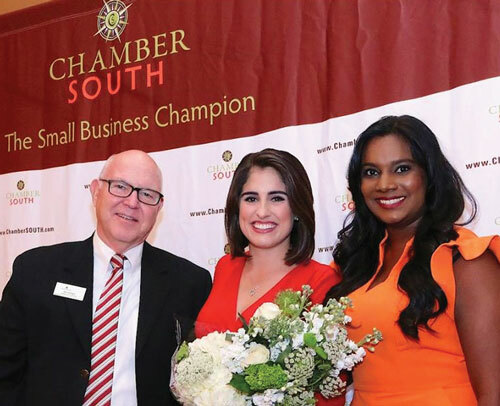 On April 18th, ChamberSOUTH honored local small business owners and community pillars at their 8TH Annual Business Excellence Awards. 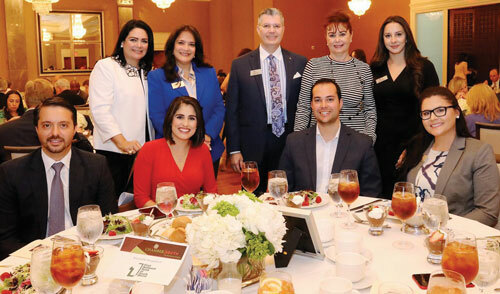 The event has been a community staple since its inception, but this year was the year of many “firsts” for this event: the first time that there were over 100 nominees; the first time there were seven categories tailored to reflect the evolving business community, and it was the first time that there were 41 finalists across seven categories. 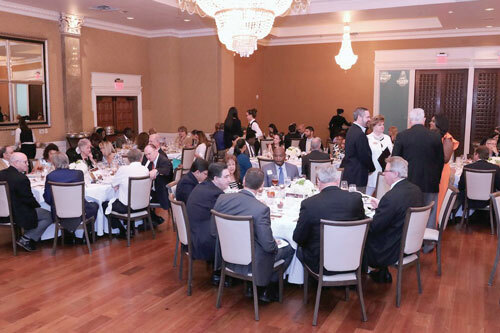 Held at the Coral Gables Country Club, the event sponsors were: Presenting Sponsor, Baptist Health; Hershman & Humana as an award sponsor; and Florida International University, Community Health of South Florida, The Everglades Foundation, First National Bank of South Miami and Williamson Automotive Group. 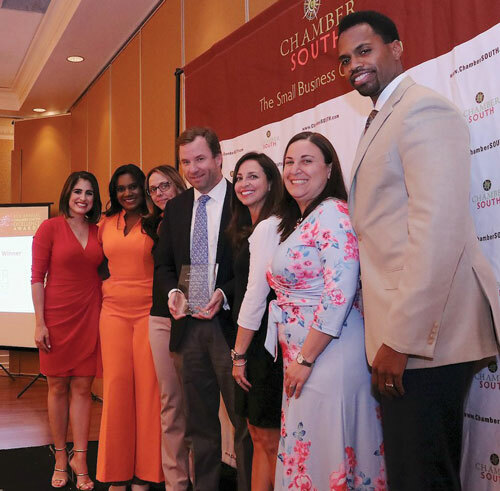 Corporate Social Responsibility Award: First National Bank of South Miami, a distinguished community bank with unrivaled experience serving the financial needs of every sector. 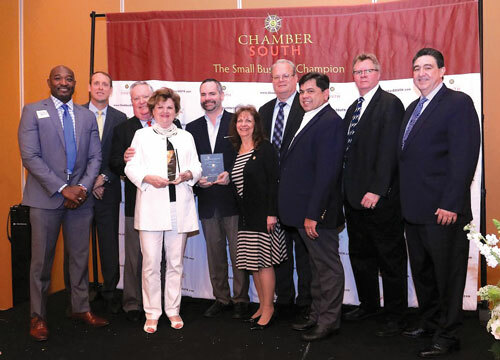 Family Owned Business Award: Williamson Automotive Group a three-generation family owned dealership, celebrating over 50 years of sales and service. Multi-Cultural Workforce Award: BCA Financial Services. 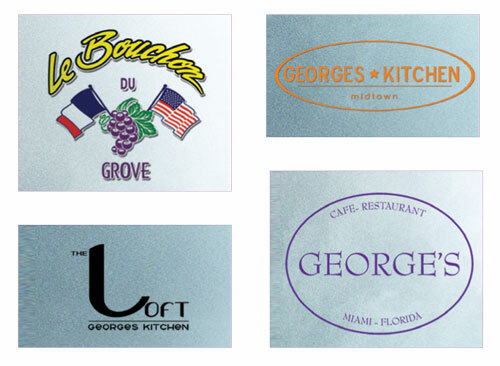 a firm headquartered in Palmetto Bay that provides a myriad of accounts receivable management services. 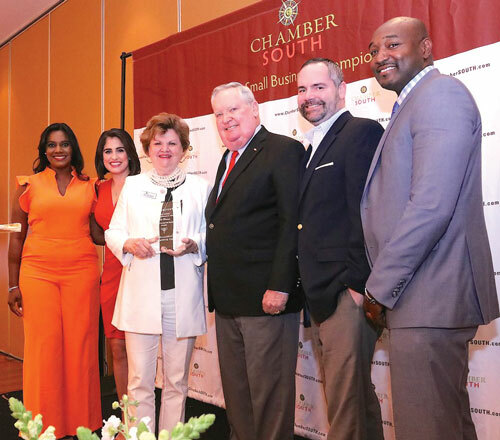 Not for Profit Award: The Everglades Foundation, an organization dedicated to protecting and restoring America’s Everglades. Executive of the Year Award: Richard Horton, Executive Vice President of the Green Companies. 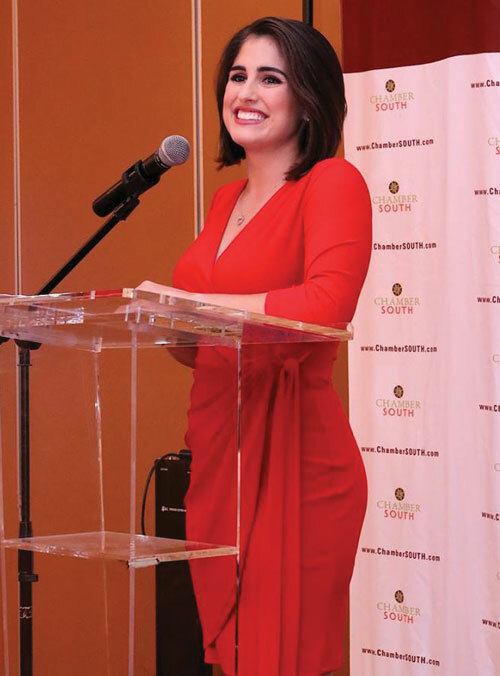 one of Miami’s oldest family-owned commercial real estate firms. 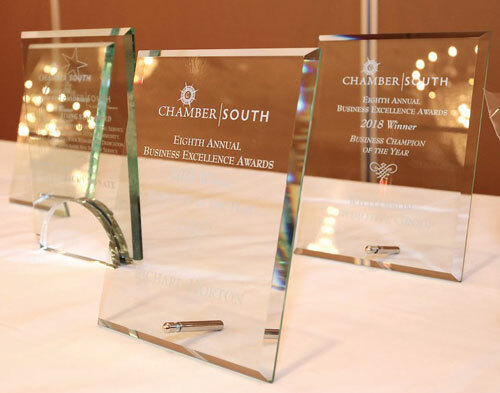 The Business Champion of the Year Award: the highest award presented at the ChamberSOUTH Business Excellence Awards, and acknowledges a company that excels in overall business achievements, corporate citizenship, innovation, philanthropy and work environment. 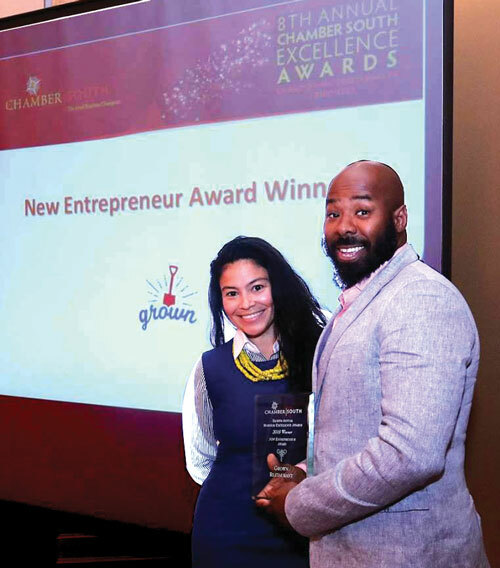 All 41 finalists across the 7 categories presented were considered for this prestigious award. The winner: Williamson Automotive Group.